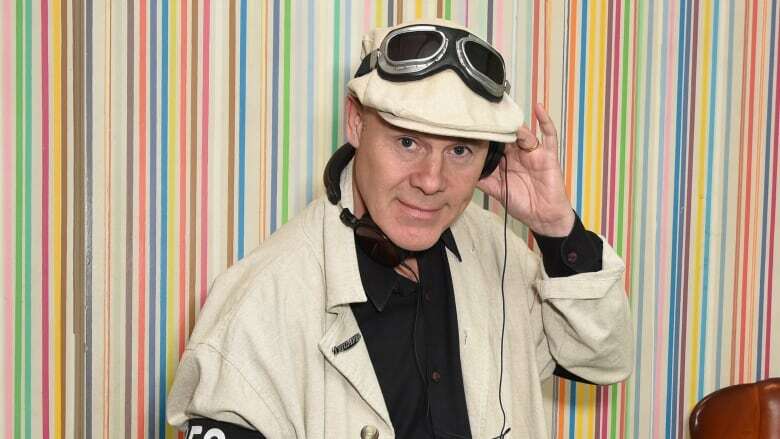 Musician and producer Thomas Dolby takes listeners through some of the many songs and bands he has had a role in over the years. On top of his hits, Thomas Dolby was the go-to guy for the '80s electronic sound, the ambassador of the synthesizer. He laid down the groove for early rappers Whodini, he backed up David Bowie at Live Aid, and if you listen close to artists across the musical spectrum of that decade, you'll hear Dolby's work everywhere from Def Leppard to Joni Mitchell. Then, Dolby reinvented himself as a Silicon Valley tech entrepreneur in the '90s. His team created the super-small synthesizers that made polyphonic ring tones possible and he set himself up for a quiet life working on his own music again. Now, he's telling his tale in the brand new memoir, The Speed of Sound (in stores now). q spoke with Dolby and got the musician and producer to open up about some songs and artists he has been connected to in the past. Below are all the songs mentioned in the segment, listen to the full interview above to hear what he had to say. Foreigner, "Waiting For a Girl Like You"
Thomas Dolby, "May the Cube Be With You"